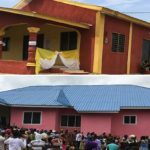 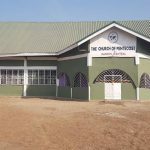 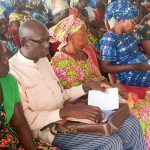 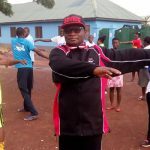 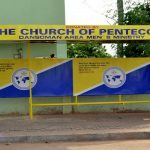 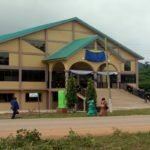 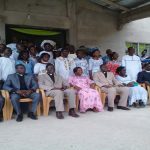 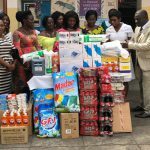 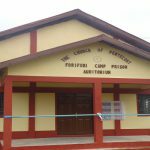 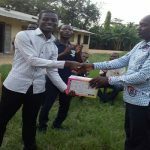 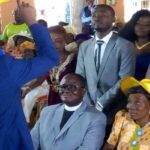 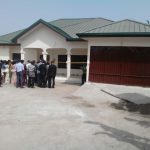 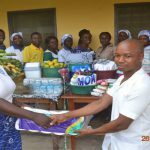 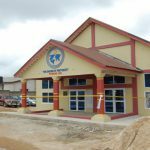 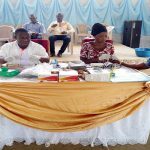 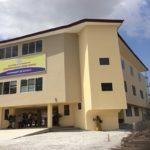 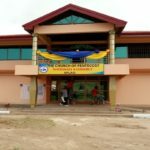 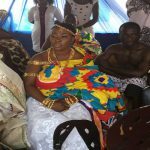 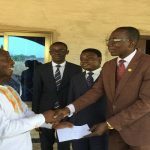 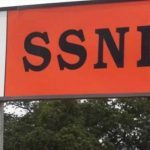 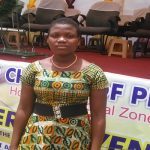 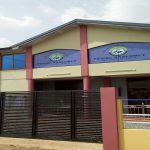 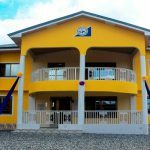 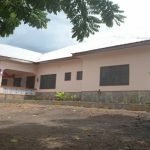 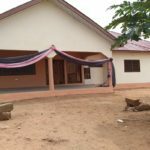 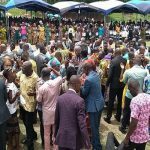 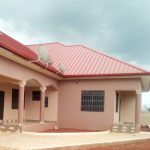 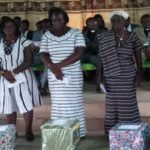 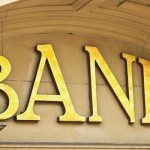 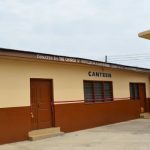 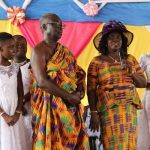 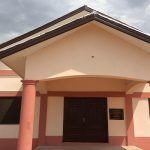 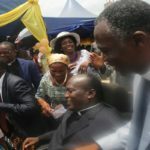 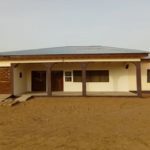 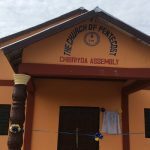 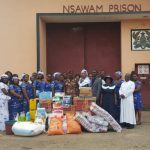 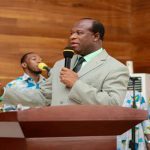 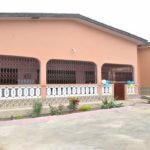 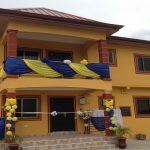 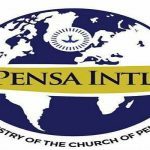 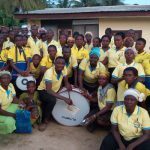 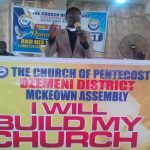 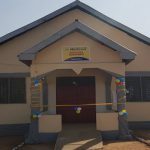 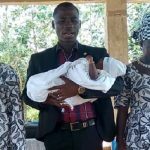 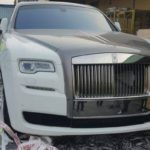 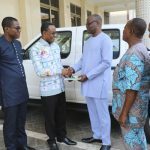 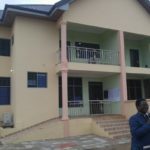 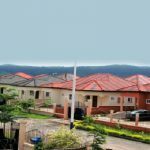 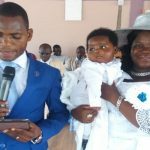 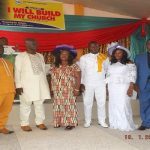 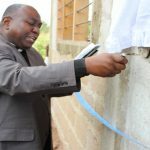 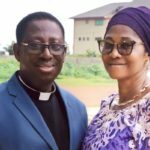 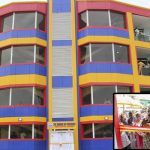 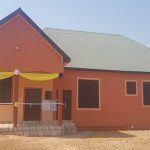 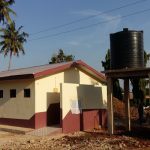 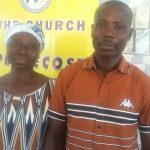 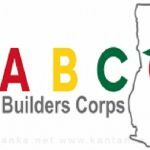 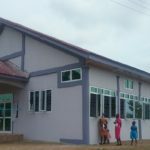 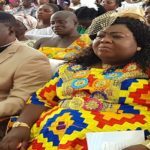 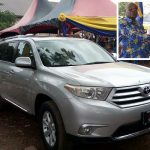 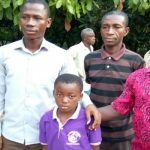 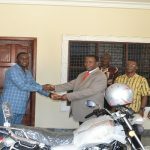 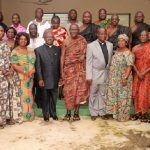 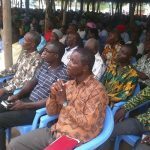 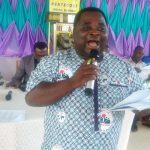 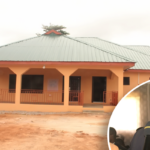 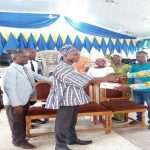 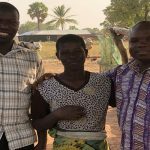 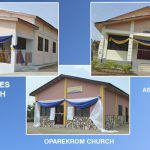 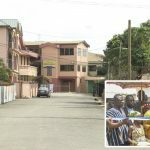 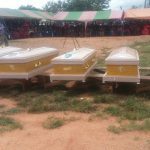 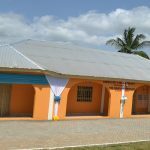 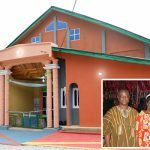 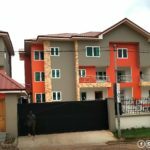 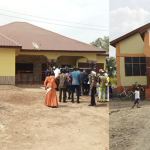 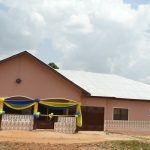 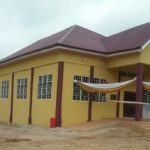 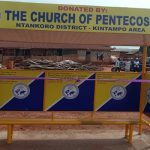 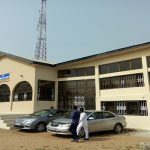 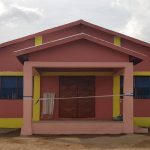 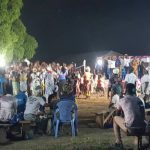 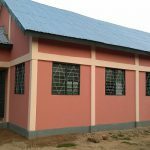 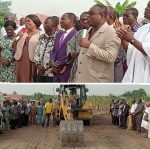 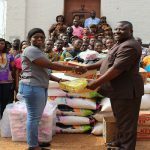 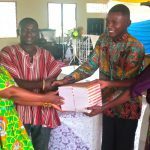 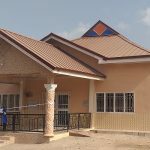 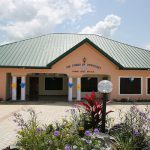 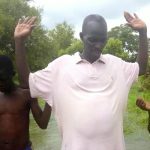 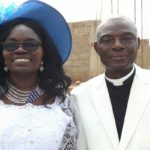 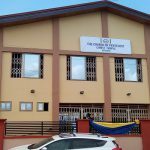 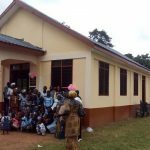 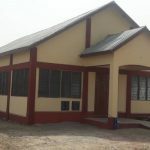 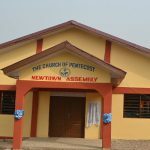 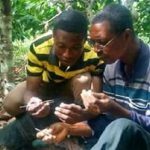 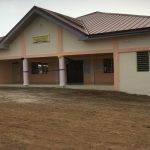 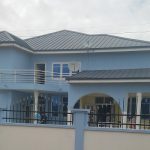 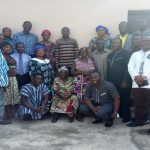 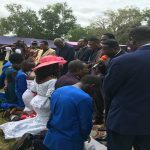 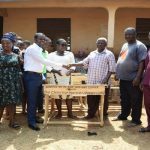 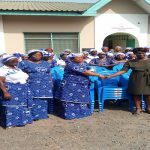 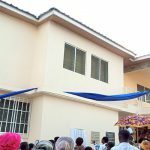 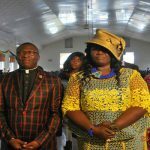 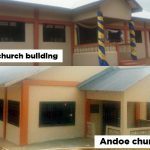 A special service has been held at Banso in the Suhum Area of The Church of Pentecost to dedicate a newly constructed District Mission house built at a total cost of GH¢ 134,202. 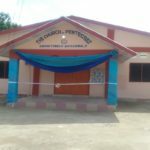 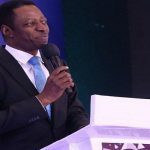 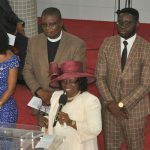 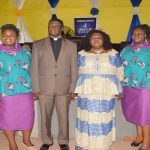 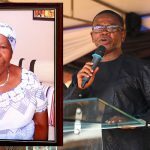 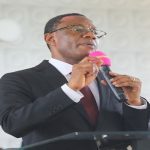 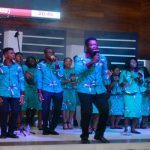 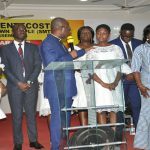 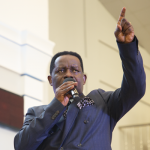 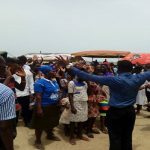 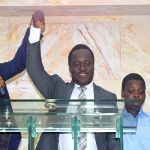 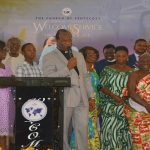 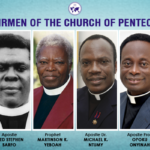 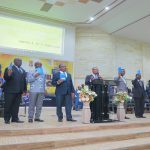 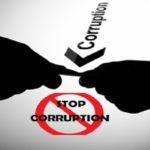 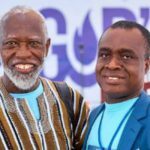 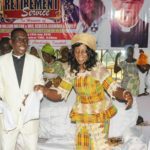 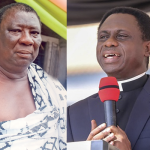 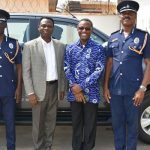 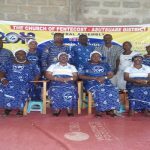 The dedication service, which was held on May 20, 2018, was officiated by the Suhum Area Head, Apostle Anthony Eghan Kwesi Ekuban, assisted by the Banso District Minister, Overseer Richard Aboagye and the pastorate in the Area. 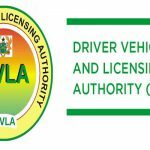 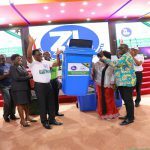 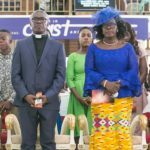 Also present at the service were the wife of the Area Head, Mrs. Jennifer Ekuban and Honourable Enoch Kofi Boakye, Assemblyman of Banso. 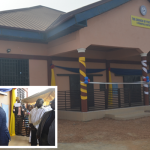 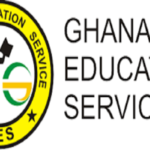 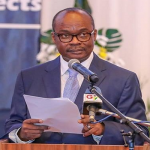 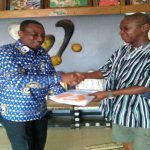 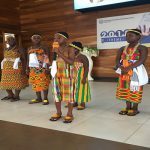 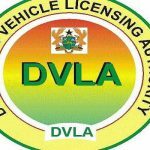 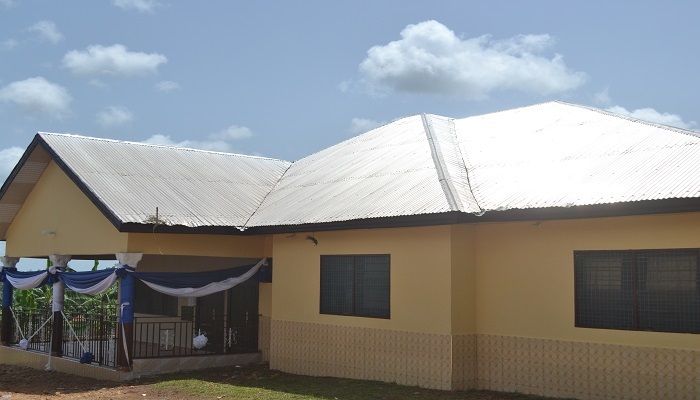 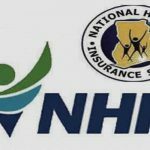 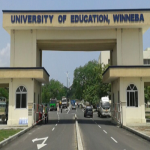 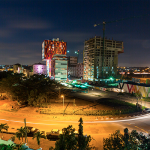 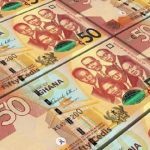 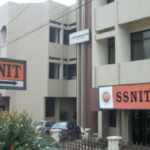 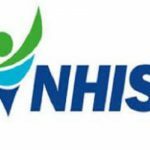 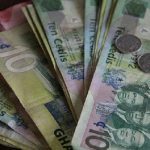 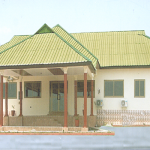 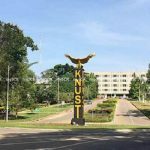 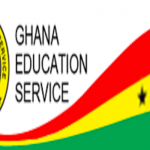 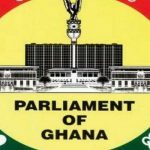 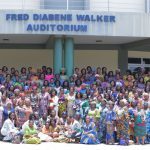 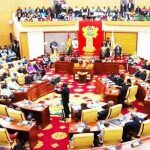 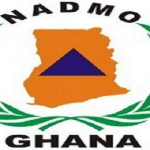 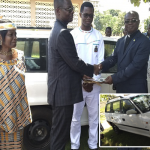 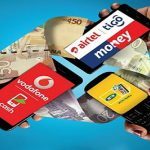 The district benefited from Headquarters grant for newly created districts in 2015 with an amount of GH¢ 60,000. 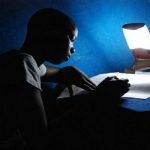 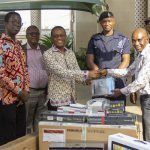 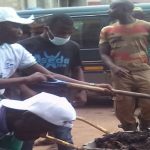 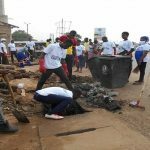 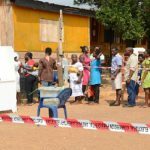 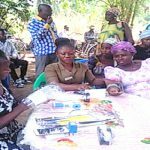 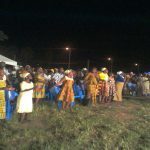 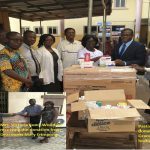 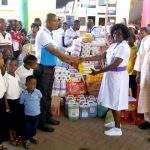 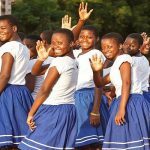 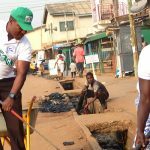 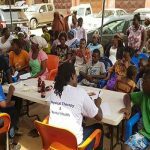 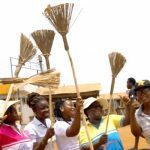 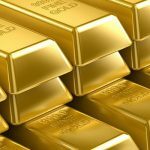 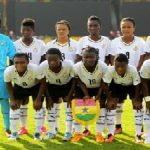 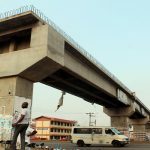 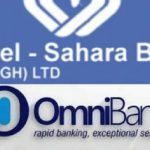 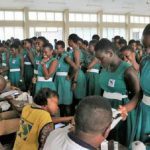 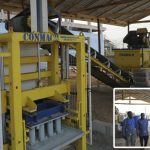 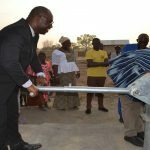 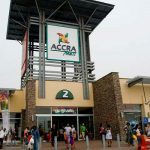 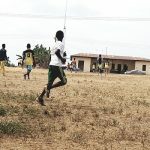 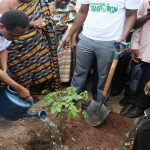 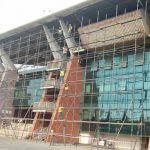 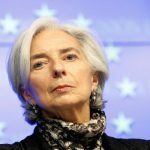 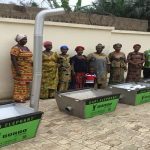 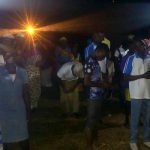 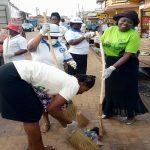 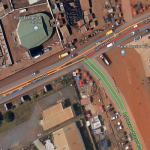 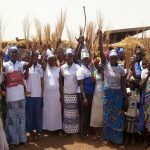 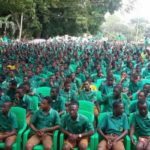 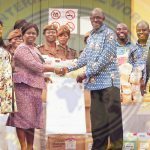 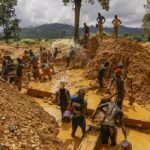 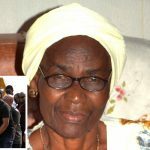 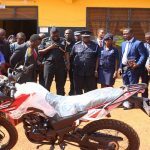 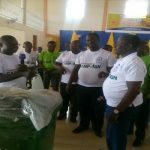 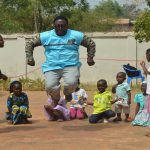 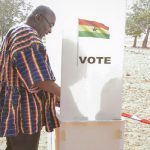 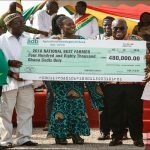 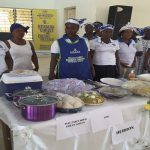 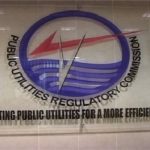 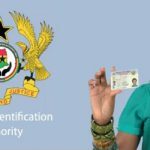 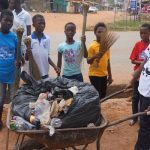 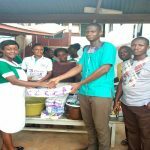 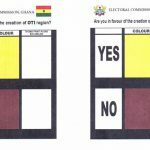 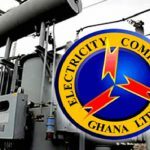 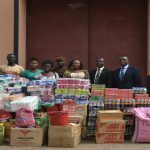 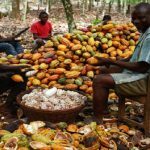 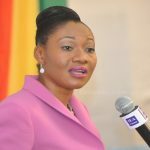 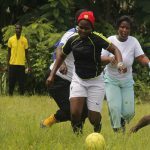 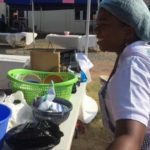 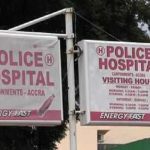 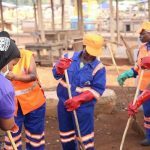 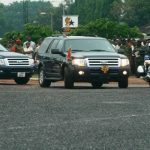 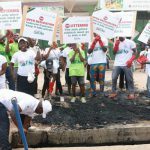 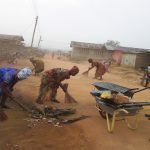 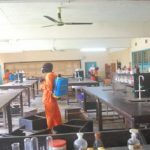 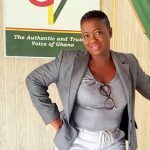 The Area supported the project with an amount of GH¢24,000, whilst the district contributed GH¢ 47,492. 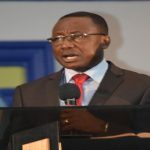 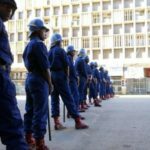 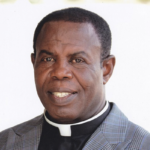 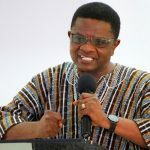 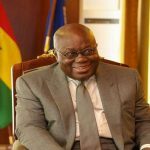 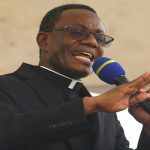 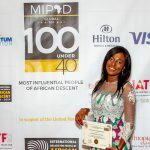 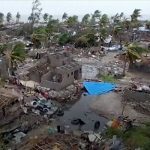 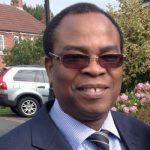 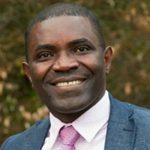 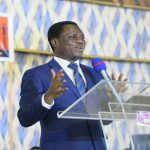 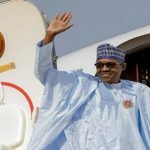 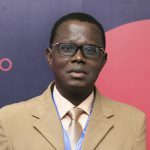 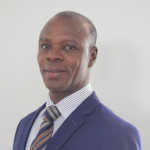 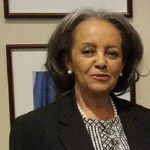 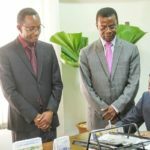 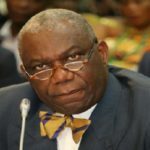 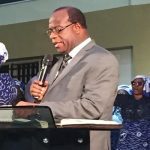 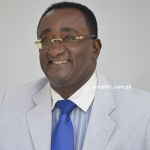 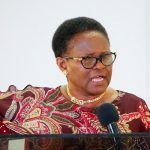 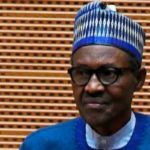 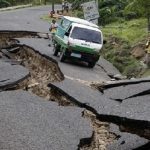 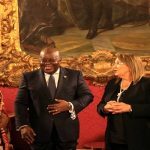 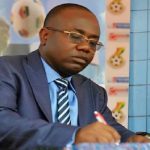 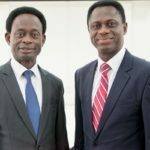 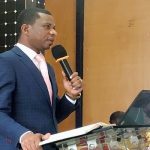 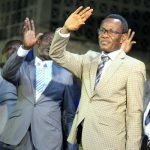 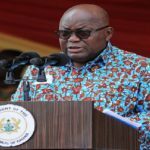 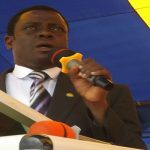 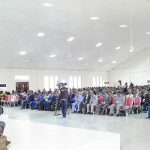 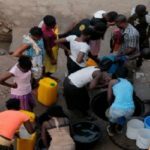 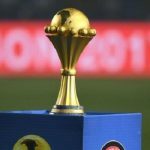 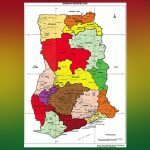 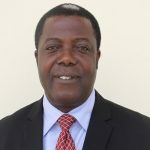 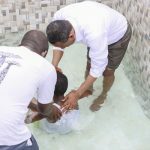 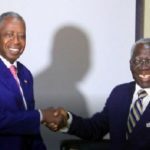 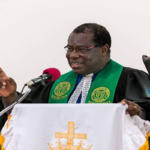 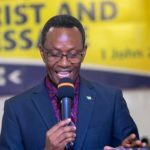 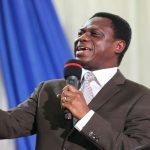 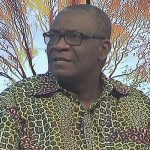 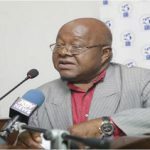 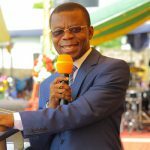 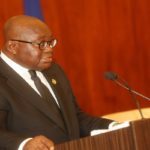 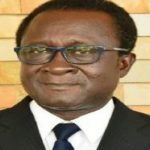 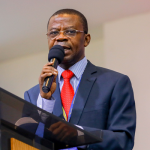 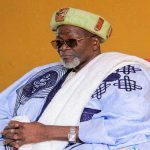 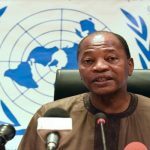 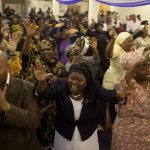 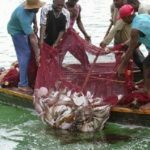 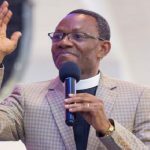 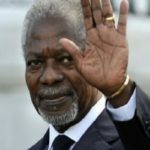 In a sermon, Pastor Benjamin Aboagye, the National Head of Cape Verde, admonished Christians to build their faith on Jesus Christ who is the solid rock. 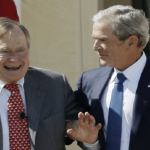 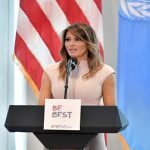 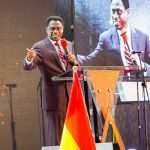 “We need to emulate Christ and live according to His basic message,” he said. 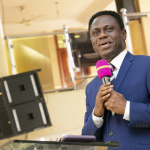 Speaking on the topic, “Jesus Christ the Solid Rock” based on Mathew 7:24-27, Pastor Aboagye asked Christians to revitalize their faith and commitment to God. 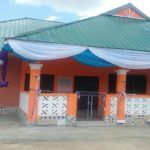 Expounding further, he noted that people without the expertise in building only judge buildings according to the outer beauty. 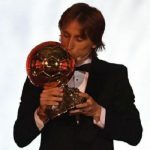 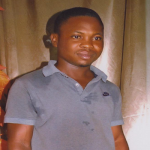 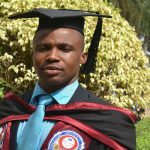 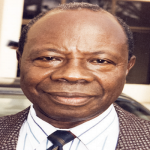 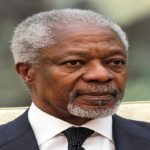 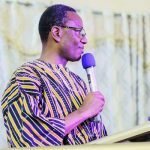 He entreated Christians to always portray Christ-like attitude for the world to know the beauty of Christ in Him. 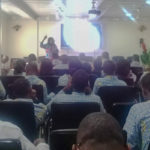 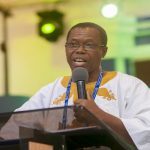 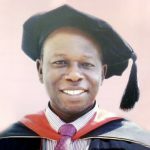 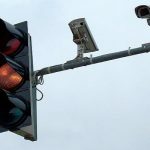 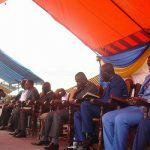 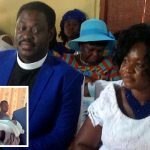 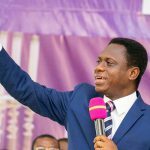 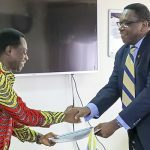 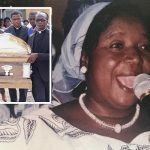 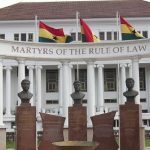 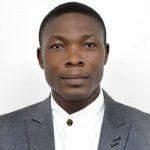 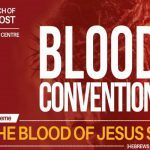 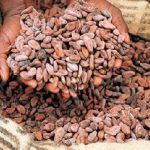 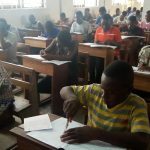 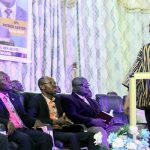 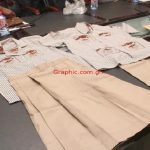 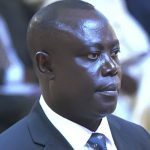 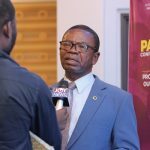 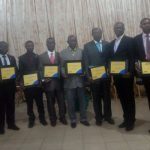 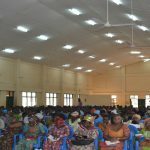 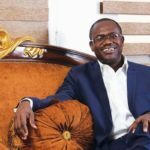 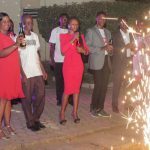 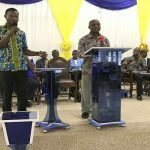 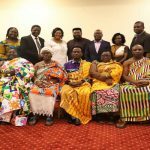 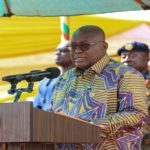 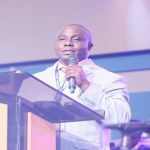 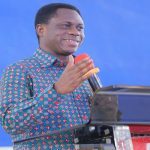 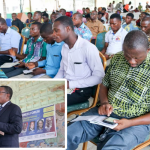 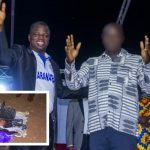 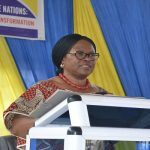 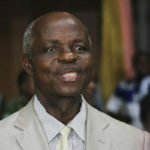 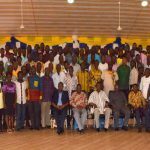 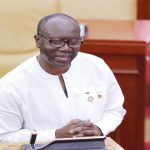 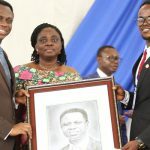 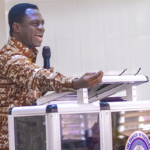 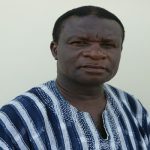 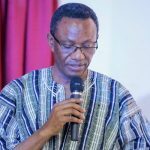 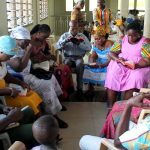 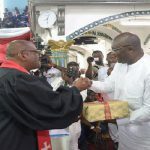 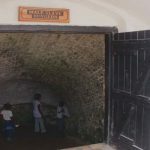 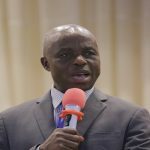 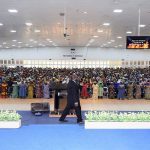 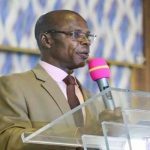 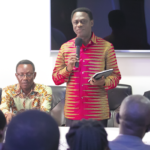 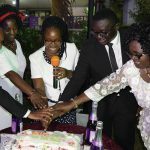 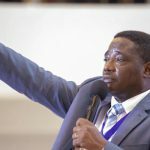 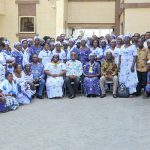 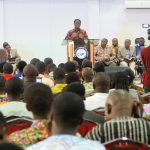 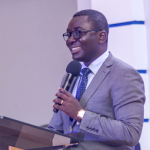 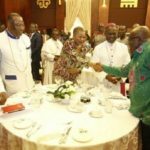 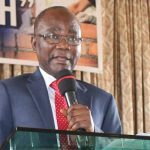 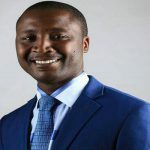 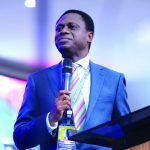 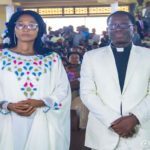 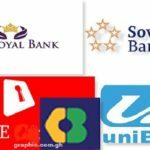 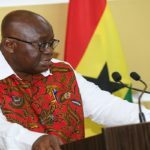 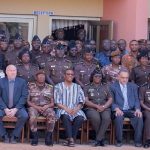 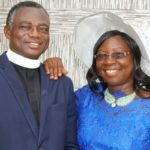 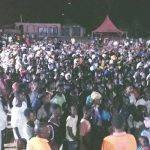 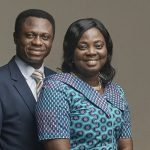 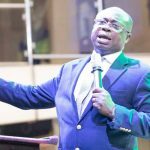 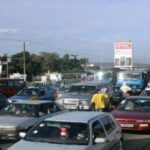 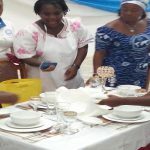 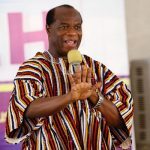 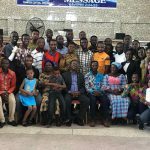 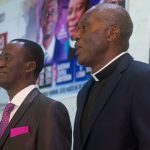 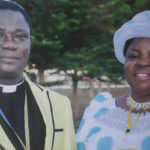 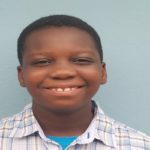 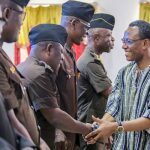 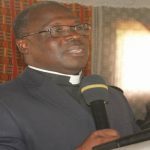 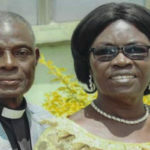 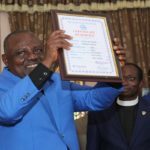 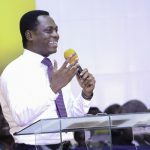 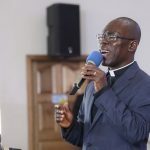 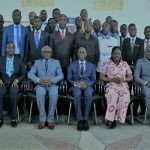 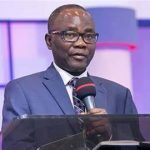 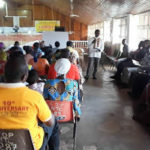 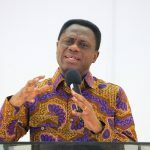 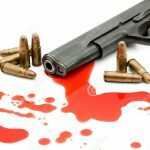 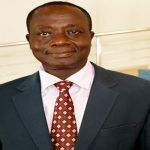 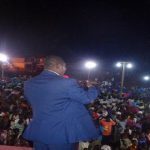 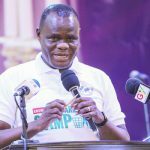 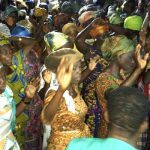 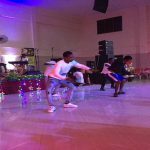 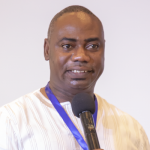 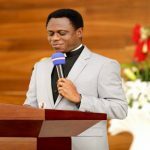 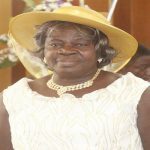 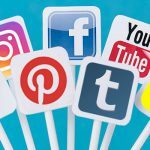 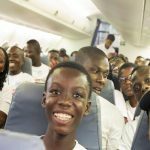 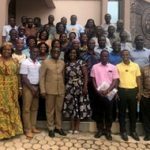 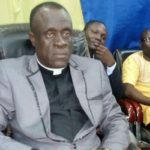 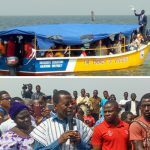 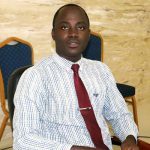 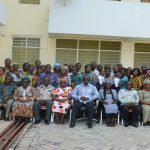 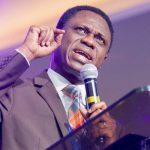 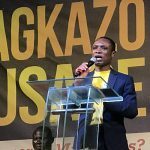 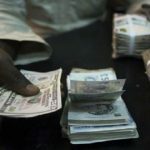 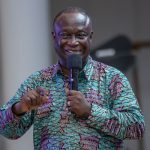 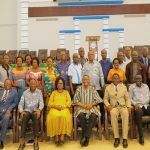 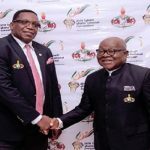 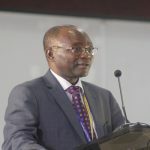 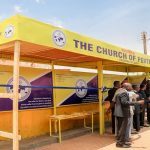 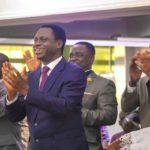 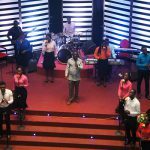 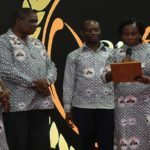 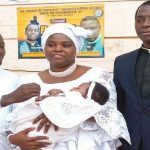 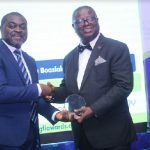 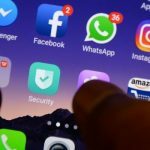 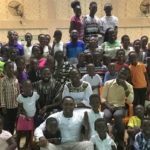 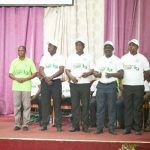 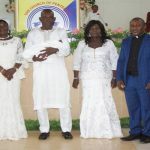 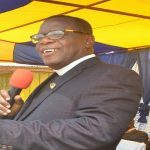 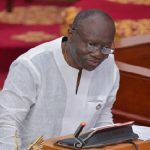 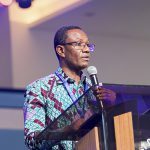 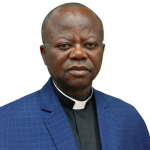 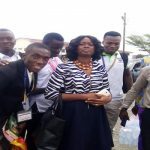 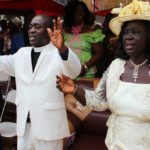 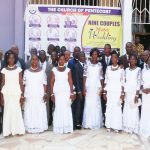 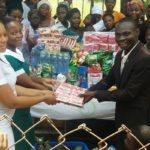 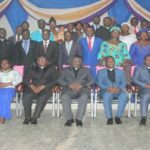 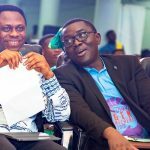 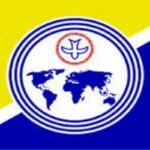 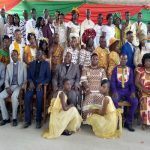 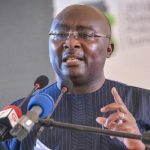 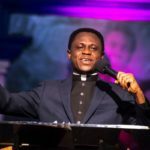 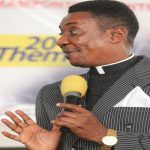 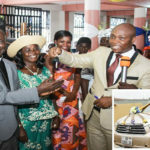 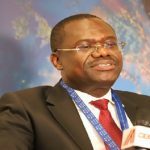 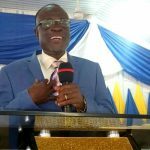 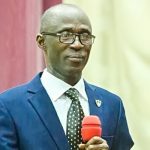 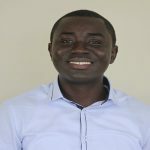 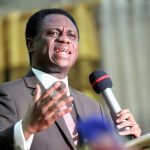 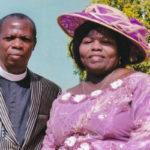 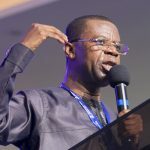 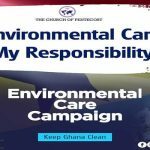 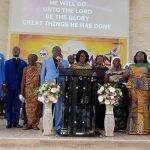 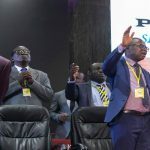 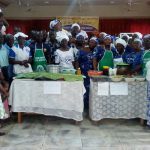 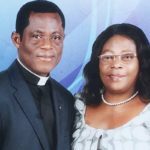 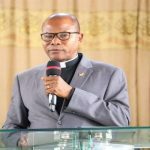 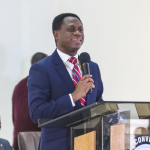 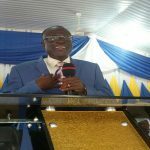 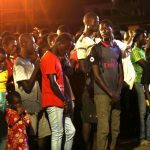 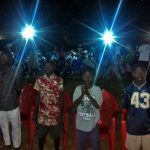 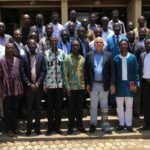 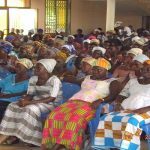 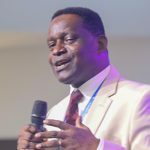 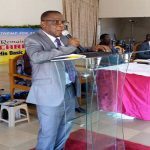 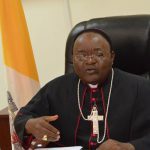 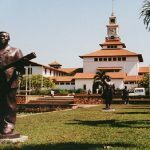 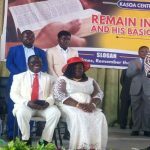 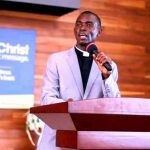 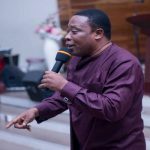 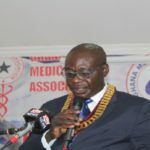 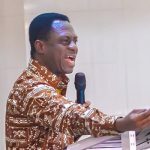 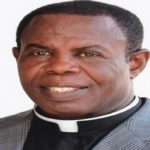 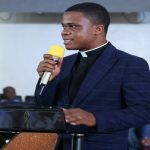 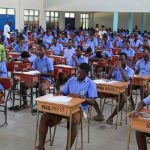 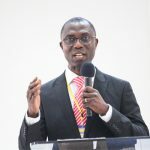 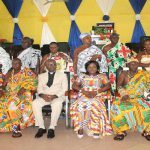 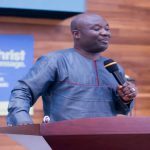 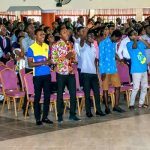 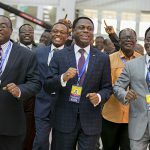 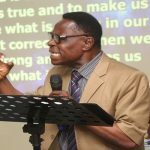 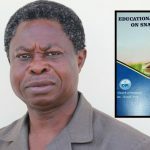 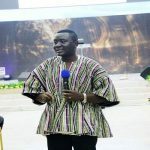 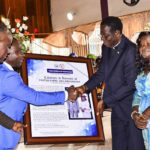 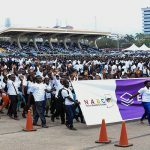 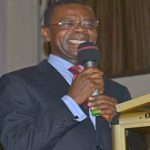 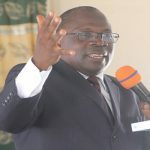 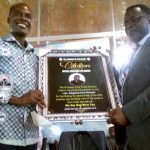 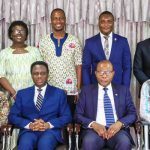 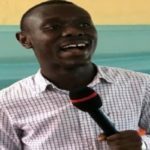 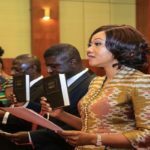 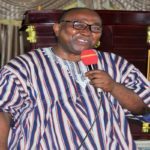 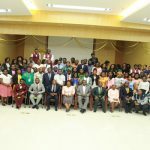 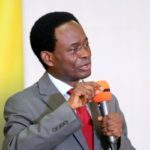 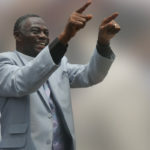 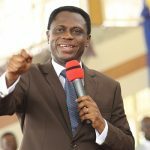 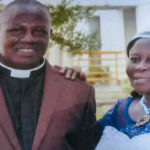 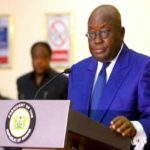 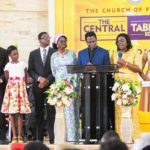 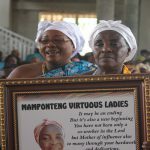 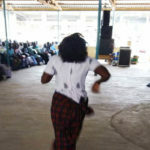 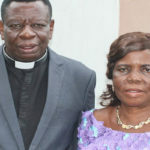 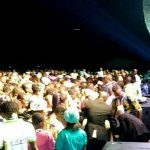 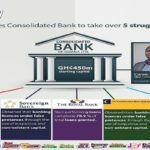 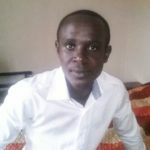 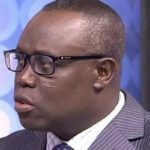 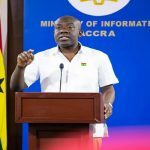 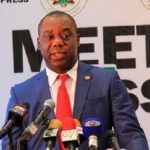 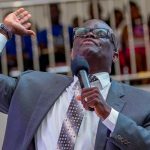 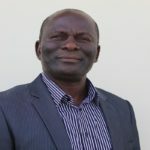 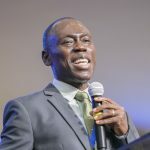 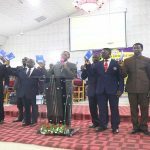 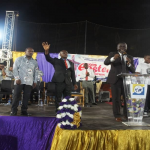 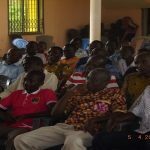 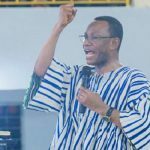 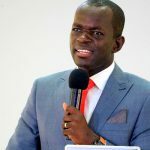 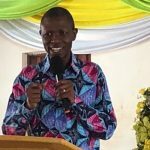 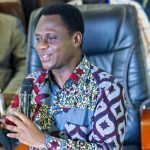 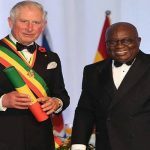 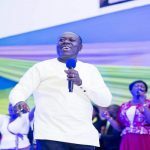 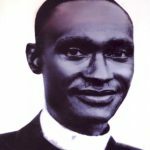 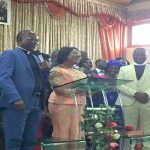 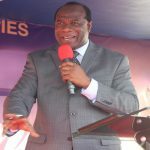 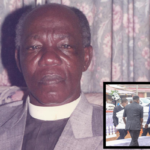 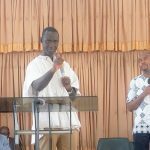 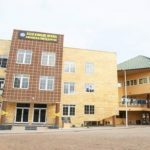 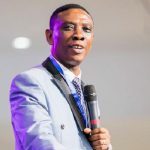 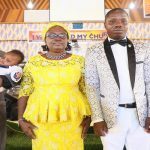 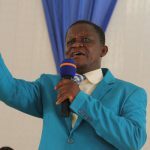 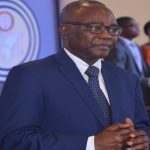 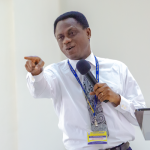 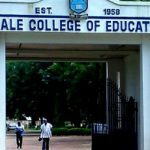 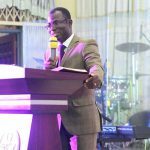 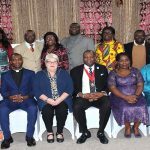 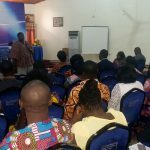 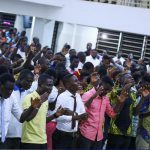 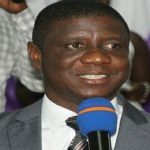 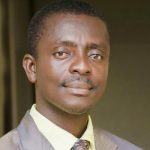 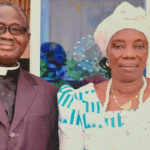 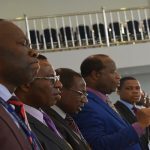 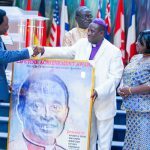 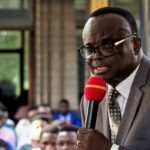 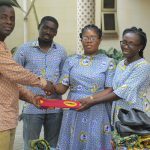 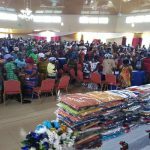 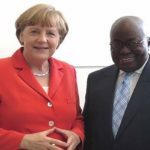 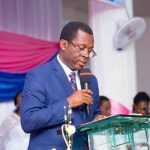 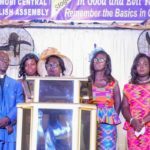 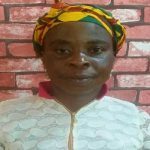 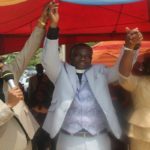 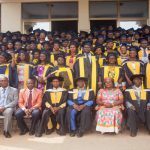 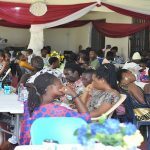 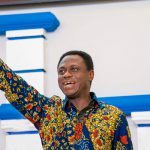 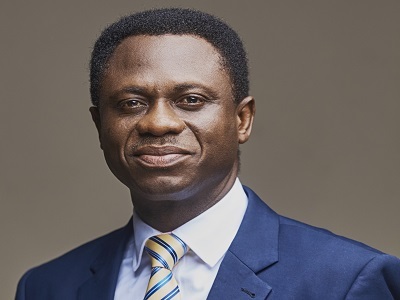 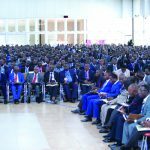 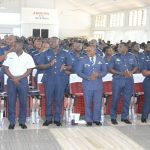 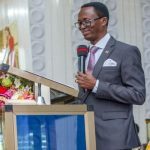 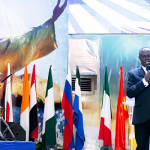 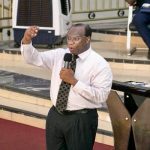 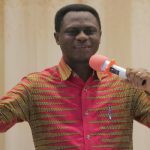 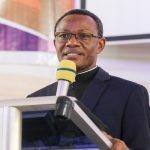 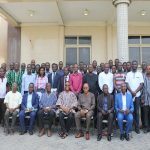 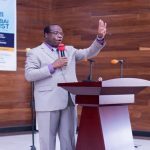 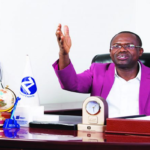 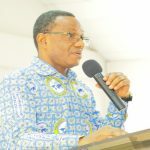 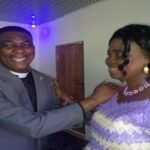 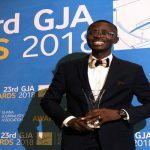 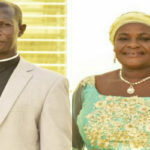 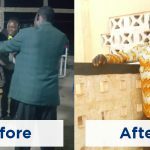 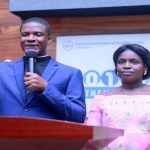 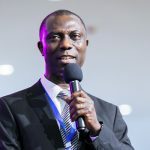 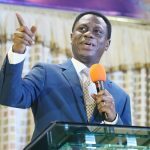 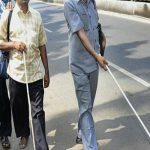 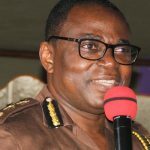 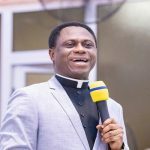 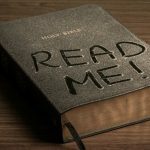 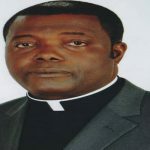 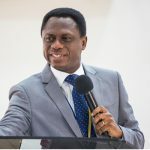 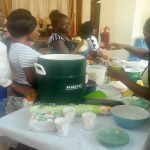 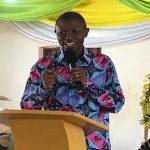 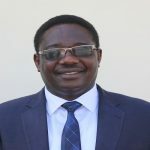 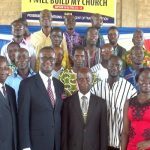 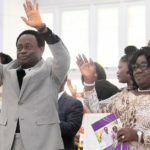 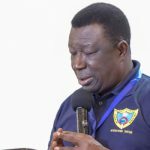 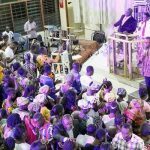 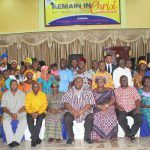 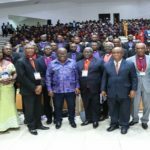 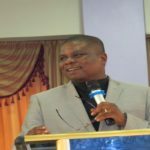 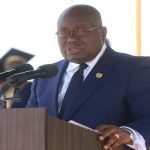 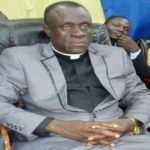 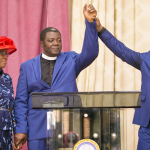 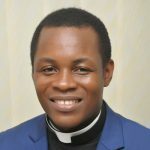 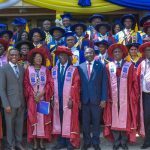 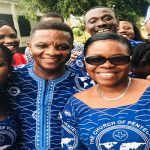 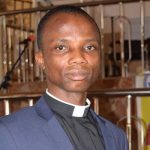 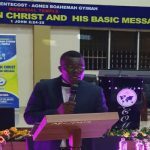 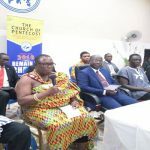 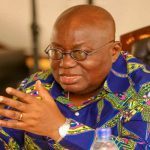 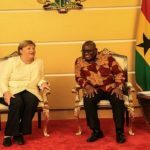 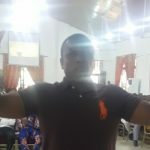 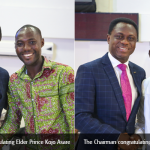 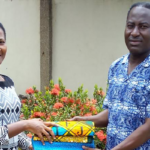 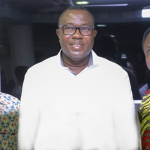 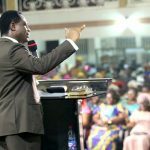 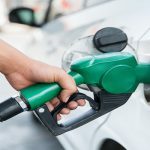 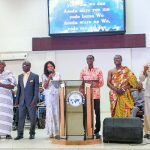 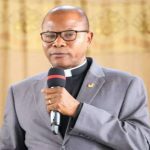 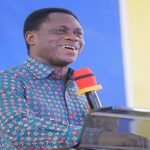 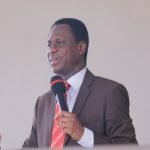 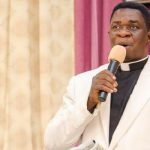 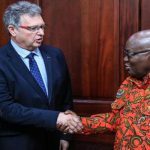 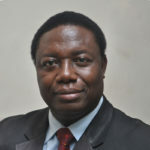 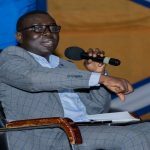 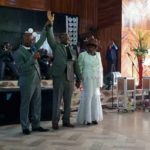 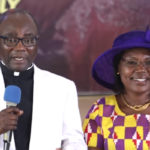 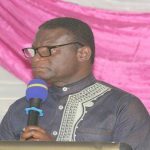 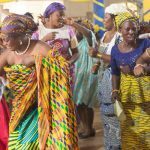 Pastor Aboagye urged Christians to apply the basic message of Christ which involves love, forgiveness, faithfulness, self-control, long suffering and the fear of God in their lives. 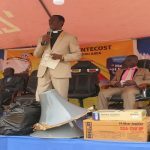 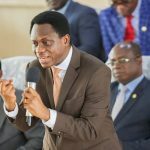 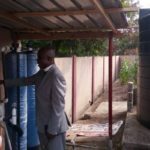 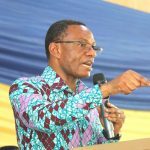 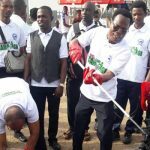 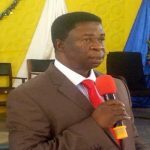 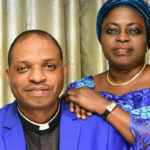 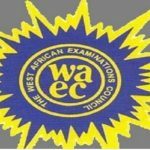 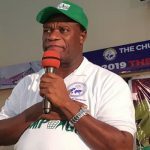 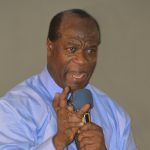 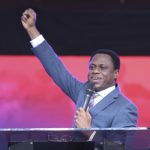 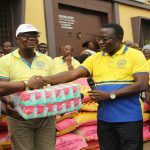 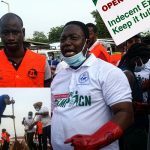 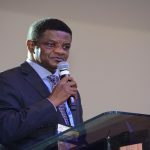 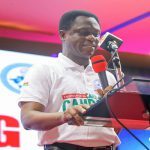 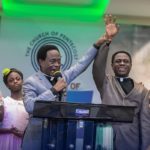 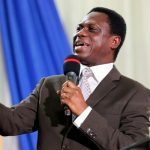 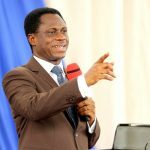 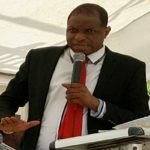 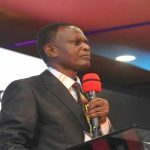 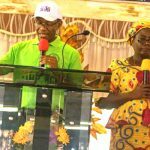 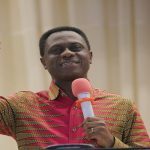 On his part, Apostle Anthony Ekuban urged the district to cultivate regular maintenance culture to always keep the building in good shape.